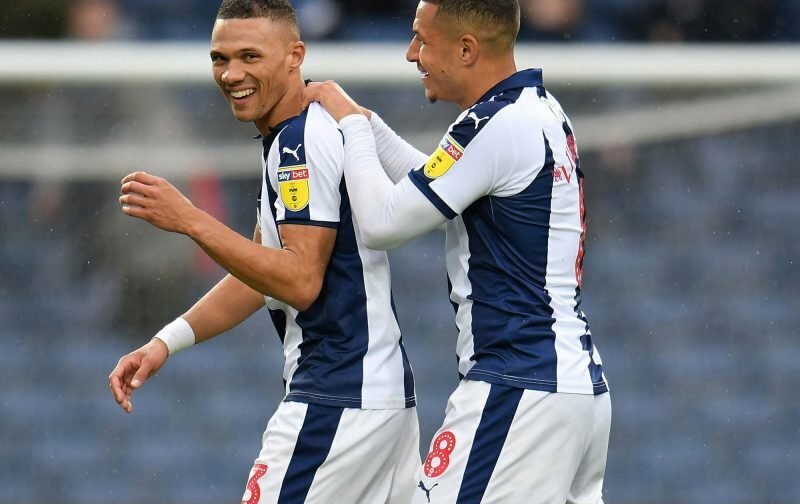 Earlier this morning, West Bromwich Albion confirmed that former England international midfielder Jake Livermore had penned a new contract extension at The Hawthorns and had contracted himself up until the season of 2022. The 29-year-old made the switch from Hull City for a reported £10million back in the January 2017 transfer window and to date, he hs 73 appearances to his name, with a return of two goals. He has been an almost ever-present for head coach Darren Moore in 2018/19, racking up 20 appearances already so far this campaign, and he has skippered us during our current run of five unbeaten as we battle away at the top of the Championship table. Speaking to wba.co.uk as his new deal was announced, Moore was full of praise for the midfielder. Sporting and Technical Director, Luke Dowling, admitted he could’ve left last summer but he stayed loyal. With his performances for the club given more recent darker days, fans were utterly delighted with the news as they reacted on social media. Class!! Top bloke, top player!